This is a National Reserve whose fundamental objective is to protect the Lanígera Chinchilla and its natural habitat. The reserve has a surface area of 4,220 hectares, with a vegetation typical of arid regions, where cactuses are found in abundance, especially on the hillsides exposed to the north. In the gorges and other exposed areas you will find vegetation native to Chile such as quillay, litre, maitén, carbonillo, paloyegua, guayacán, colliguay, chagual, etc. With regards to its fauna, the following species are found in abundance: rodents like the chinchilla mouse, the brush mouse, the cururo (a type of country rat), the lauchón orejudo and the spiny mouse. 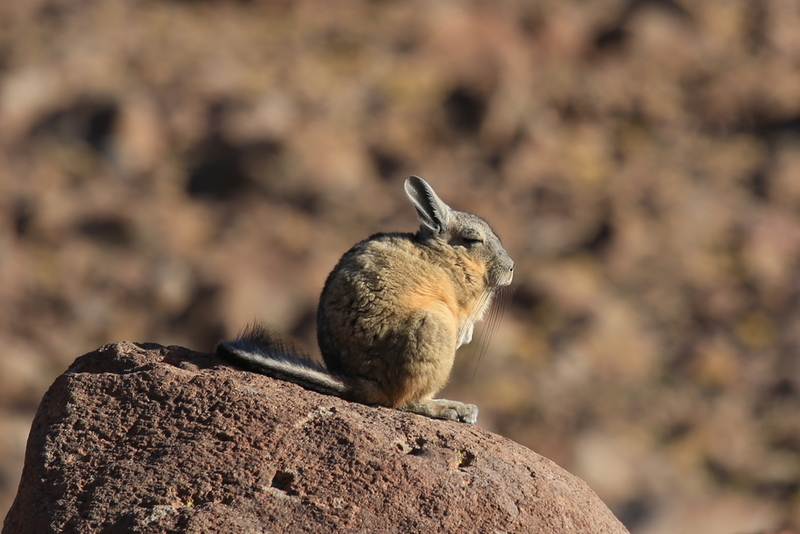 The Lanígera Chinchilla is usually found in the high parts of the hills, of northern exposure. Amongst the easiest birds to spot are the tench, thrush, partridge, loica, cordoniz, diuca, turtledove, yal, tapaculo, and turca. There is an interesting environmental information center, which houses a ‘nocturama’, the only one in South America, a room where you can watch the Lanígera Chinchilla and other nocturnal animals through one-way glass. The administration of the reserve is run by CONAF, and it is open from Monday to Sunday all year round, including bank holidays, between 09:00 and 18:00 hrs.